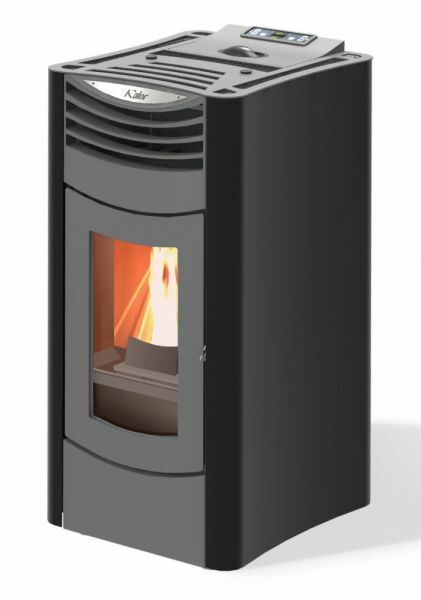 The Kalor Nux 12D Ductable Air Stove is similar to a standard Air Stove but the heat produced can be "ducted" to another room via a simple duct at the rear of the stove. 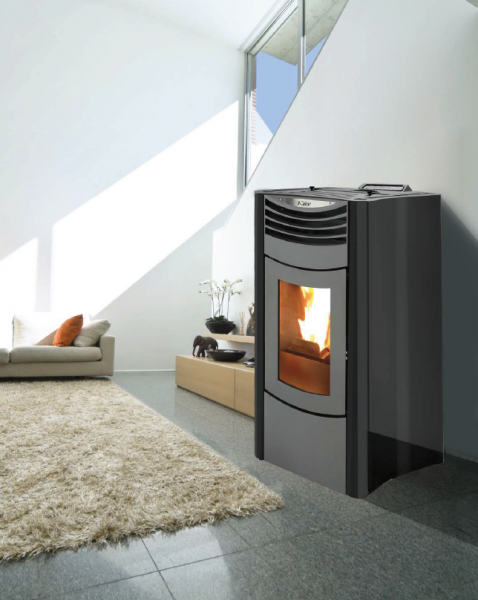 The Nux 12D is a 12kW Air Stove with a stunning, modern design that would suit any interior. 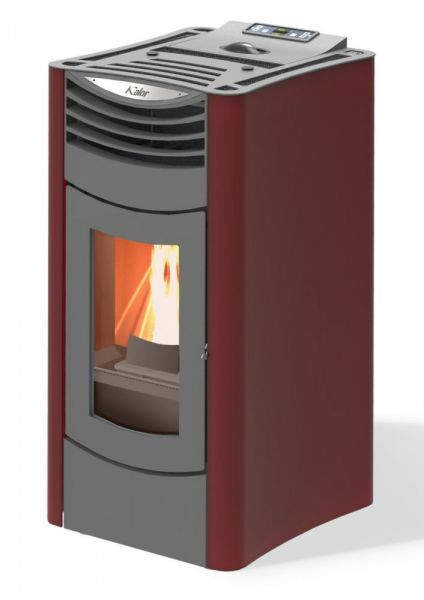 Available in three colours and offering an incredible efficiency of 98%, the Nux 12D is unbeatable in terms of efficiency, design and value for money. 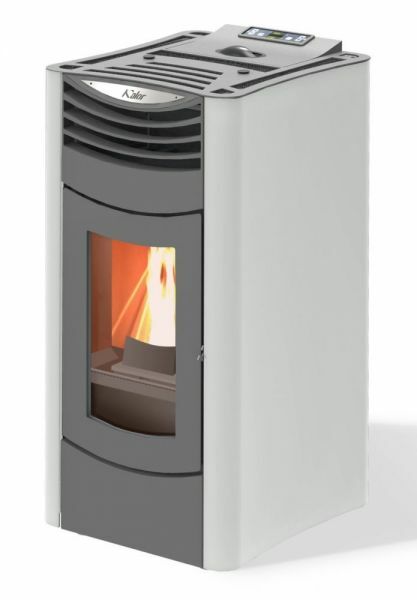 The Nux 12D is fully room sealed, meaning it takes no air from the room (only through the dedicated air intake) and is suitable for low energy buildings and Passive Haus.